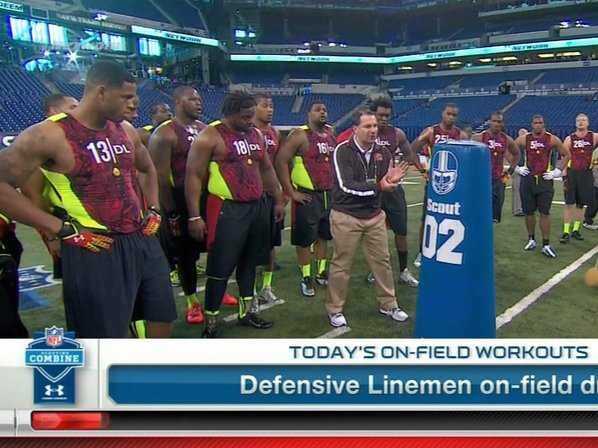 It seems like Manti Te’o’s sexual orientation isn’t the only one NFL teams are interested in. “Like all employers, our teams are expected to follow applicable federal, state and local employment laws. It is league policy to neither consider nor inquire about sexual orientation in the hiring process.